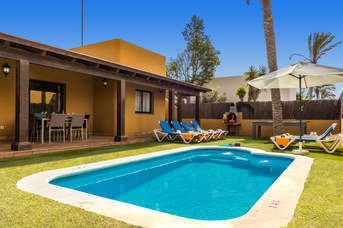 Whitsun and May Holidays - 171 villas found. 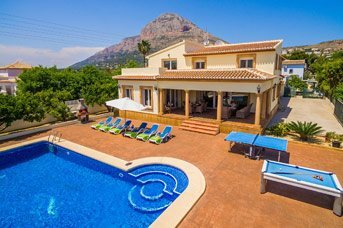 We have a large range of destinations available for you to choose from for your Whitsun holiday. From the Canary and Balearic Islands to Croatia and from Puglia to our 5 Greek islands, there has never been a better selection for you to choose from. If you’re wanting warm weather then now is the perfect time to go on holiday, just before all the crowds descend on the beach. 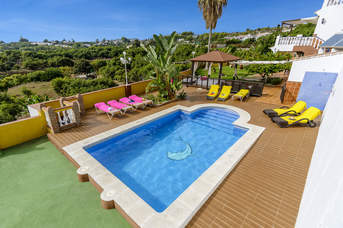 We offer a host of free added extras and a typical villa includes a table tennis table/ pool table, air-conditioning and a private (often heated for free) swimming pool. We’re especially proud of our overseas staff, who are there to support you with any queries you might have whilst you’re on holiday. 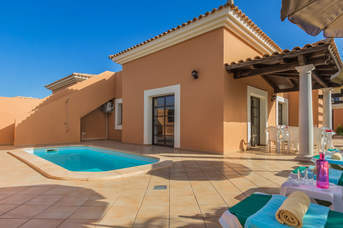 So, take a seat and start exploring our Whitsun villas today.